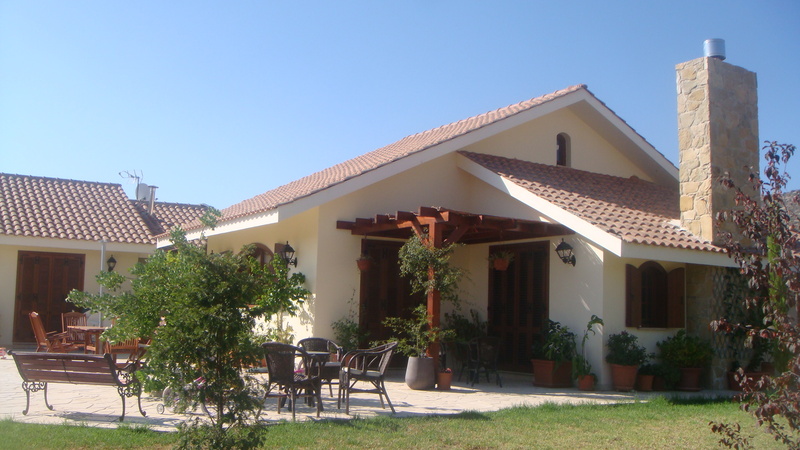 This is a comparison of the energy used in homes are made with the traditional method, with the current standards of Cyprus and Ecotek’s construction . We completed a study on energy efficiency based on a standard three-bedroom house in order to compare how much energy and CO2 each construction method used. The purpose of this exercise was to show how much energy is saved when you increase the insulation of a house with the current standards of Cyprus, and then how much more is saved, using Ecotek’s super insulation . This construction method was used throughout Cyprus until recently. Without any insulation, this type of house is generally very hot in summer and very cold and wet winter. Even if using the same basic materials, the addition of a layer of polystyrene improves insulation. However, since the current standards in Cyprus are still very low compared to other EU countries, there is only a small benefit. 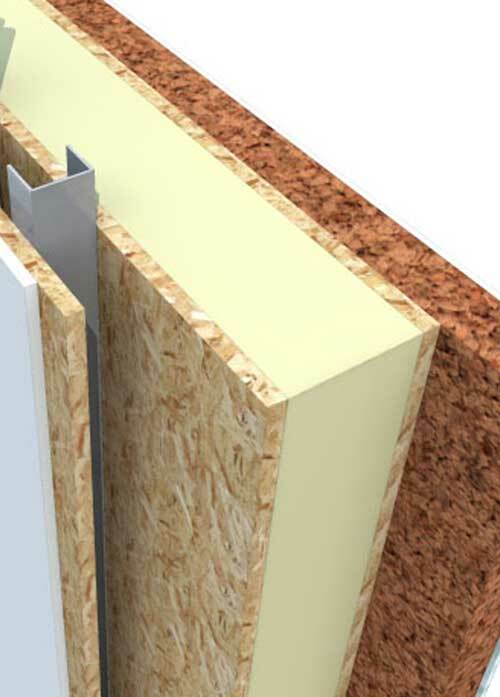 The standard of insulation in an Ecotek home is better than the most strict EU standards. The savings you will see are therefore extremely high. This diagram shows the results of each method relative to the others. A super insulated Ecotek house will use 90% less energy and almost 90% less carbon emissions than a traditional house built here in Cyprus. Even the current standards for new homes are also much less than the levels of energy efficiency of a house of Ecotek. With the highest insulation levels available in the field of construction today, with a U value of 0.1 W / m² · K, you’ll see a huge difference between the heating and cooling costs of your home. For most of the year will not need it. 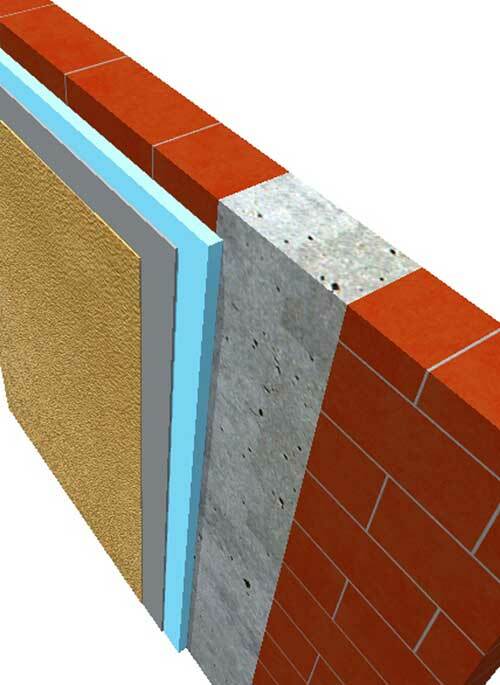 Whether concrete or masonry or traditional wooden frame, to get anywhere near our insulation levels you will need to spend a much larger sum in construction costs. 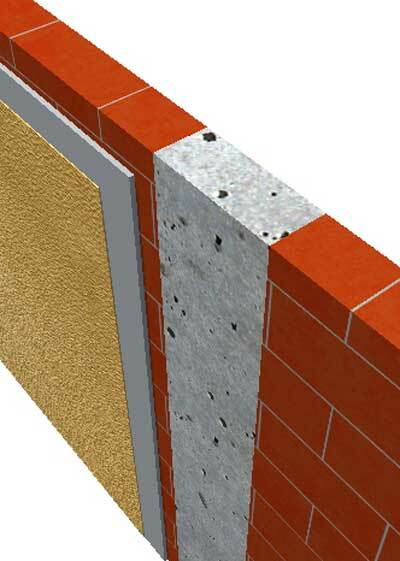 The building system Kingspan TEK arrives on site in one delivery and includes all the necessary materials for the construction of walls, floors and roof. 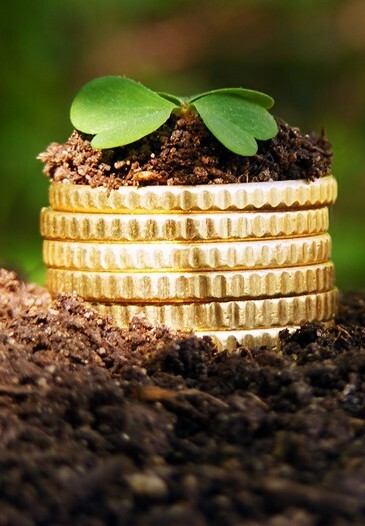 Thus, there is less waste on site and therefore less cost for transporting the waste. All components are prefabricated in our factory so there is no need for on-site construction. The modern technology of our computer system ensures that all components will be connect together very quickly, minimizing the workplace time, the scaffolding and all other expenses that continue during the process of constructing a building. A team of 3-4 people can complete a TEK home very quickly. Our programmed construction means that less time is needed on site for contractors to interpret plans and less chance of time consuming mistakes. Projects made with Kingspan TEK system can be completed in less than one third of the time required for conventional building.